TEU Limited offers a personal sale or rental service which is second to none. Contact us by telephone, email , fax or letter, with your requirement and our experienced staff will help you to decide what the best solution is to resolve your storage or accommodation problem. 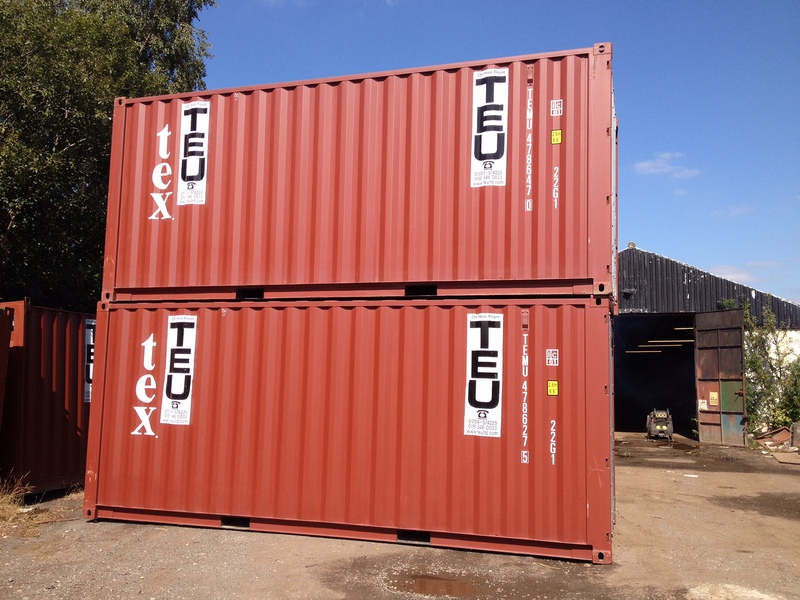 TEU Limited also offers to build and fit out to your requirement any type of Container to meet your needs whether it is to buy outright or to lease on a long term basis. The unit can be constructed in our own workshop by our own staff, and if required work in progress can be viewed by the client, in order to satisfy themselves that everything is as they want. After completion the container can be certified as necessary in order to comply with health and safety rules, and any additional requirements of the client. TEU Limited will arrange delivery where possible with it’s own transport including the off loading at site if required by the customer through our own network of contacts. 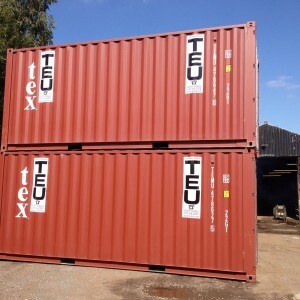 TEU Limited always offers the opportunity for customers to visit our depot to inspect prior to collection any storage or accommodation Container which the client is interested in either renting or purchasing prior to ordering. Again if there are additional requirements TEU is always willing where possible to assist so as to ensure customer satisfaction. TEU Limited’s client base is mainly based in the North West of the U.K. due to the location of their headquarters which are base close to the M57 Motorway at Knowsley but delivery to any part of the U.K. is possible and we would be pleased to quote for transport to any destination. Alternatively for purchasers of Containers TEU does offer a “Customer Collect” service if this is more economical for the client. TEU Limited prides itself on personal service and trying it’s best in order to satisfy it’s customers needs, so contact us today if you require a conversion or simply a container painted to your own colour and speak directly to a person, not a robot, for a prompt solution to your requirement whether it is for a rental or a purchase.